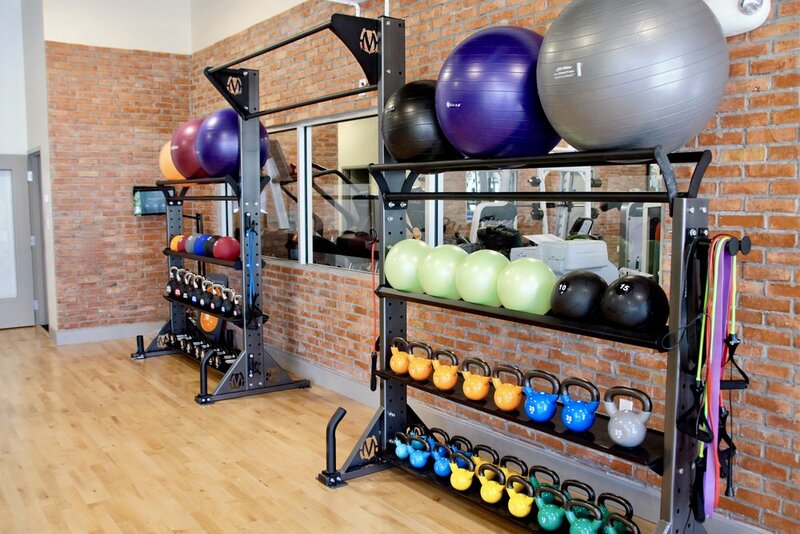 Functional Storage. 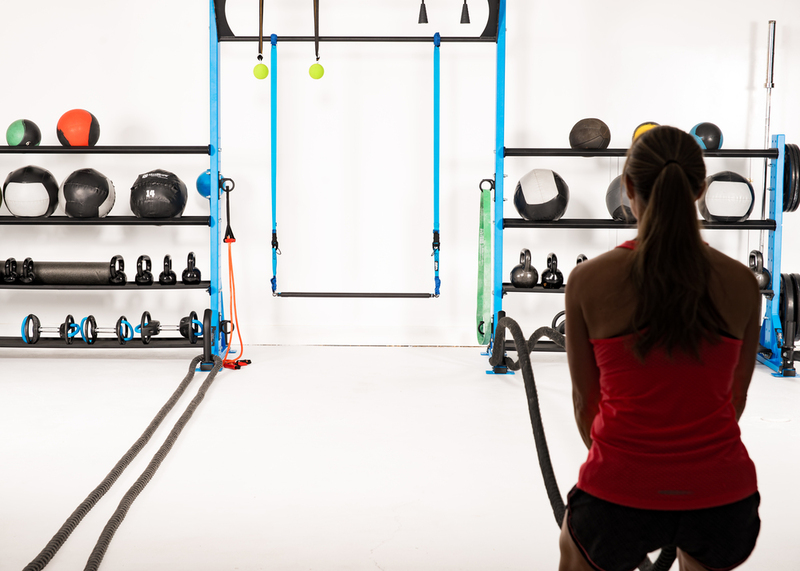 Functional Training. 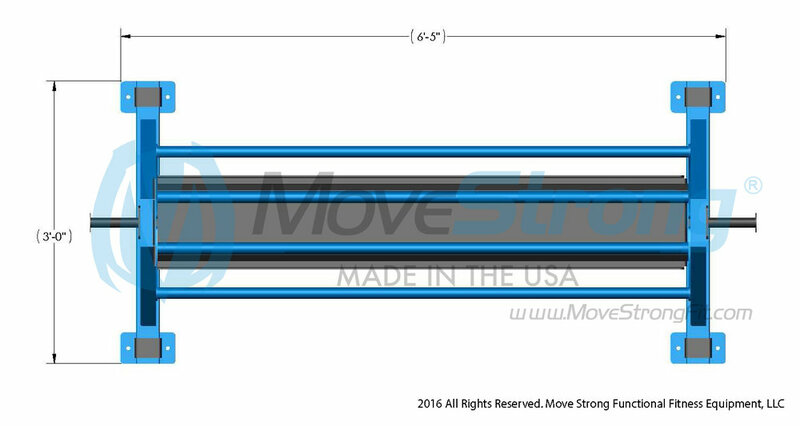 One Solution. 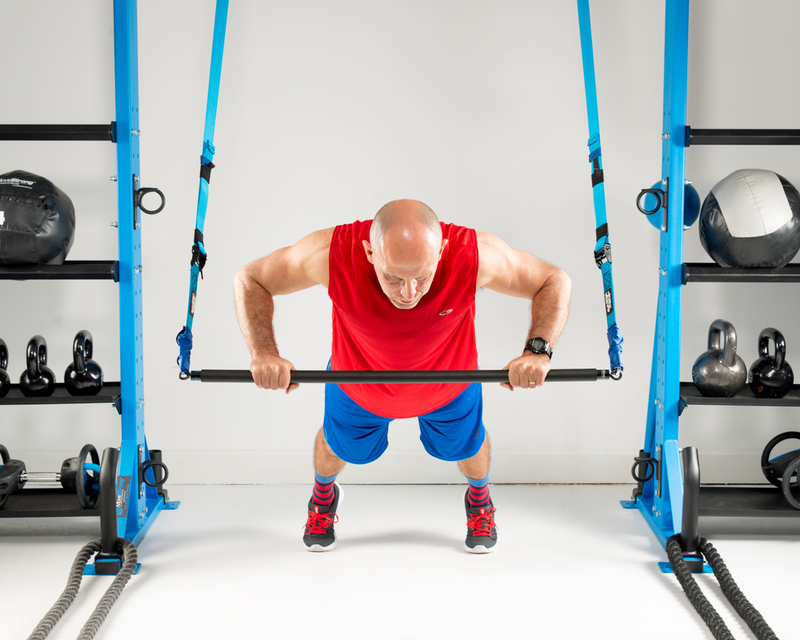 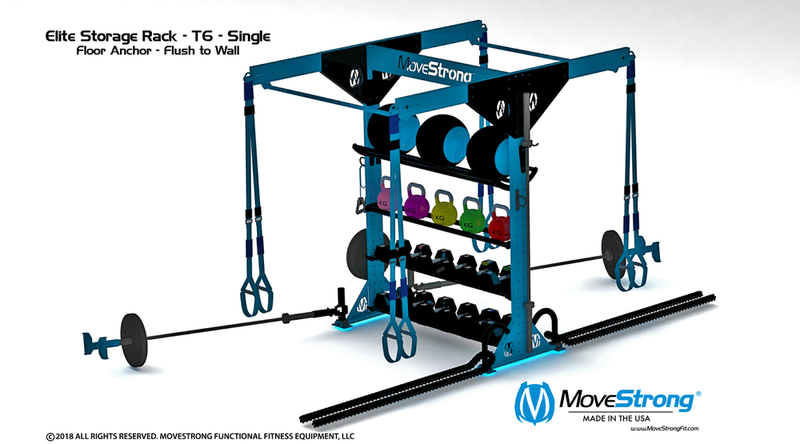 Integrated functional training features available in a rack? 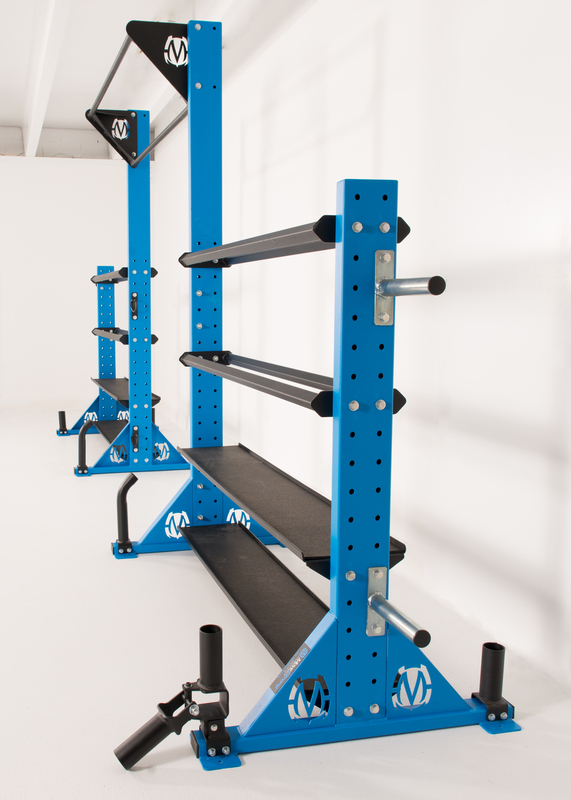 We've made our newest Elite Rack both a ”functional” storage and training solution. 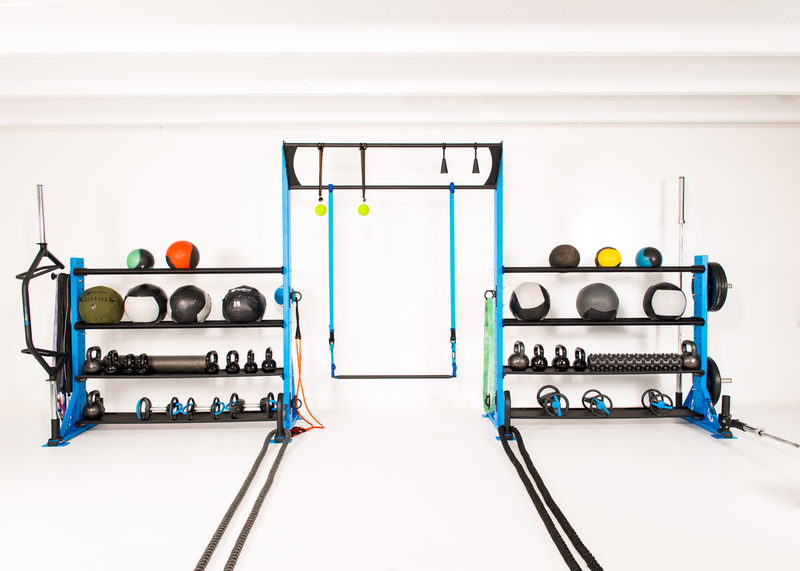 Maximize floor space with the best in storage solutions and training features into one system! 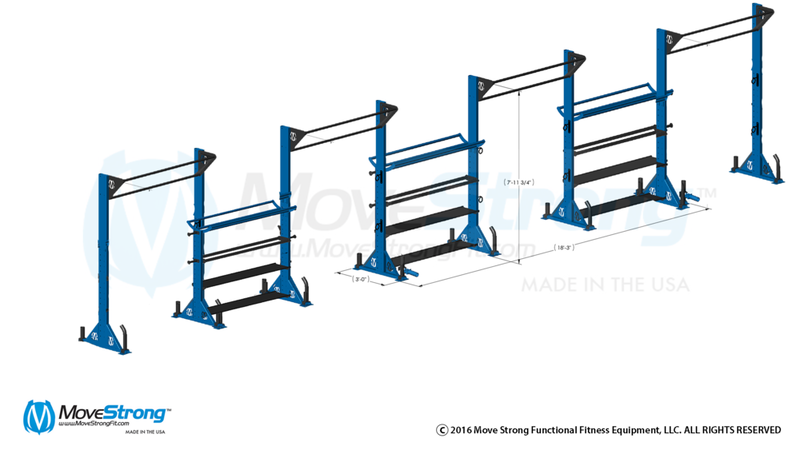 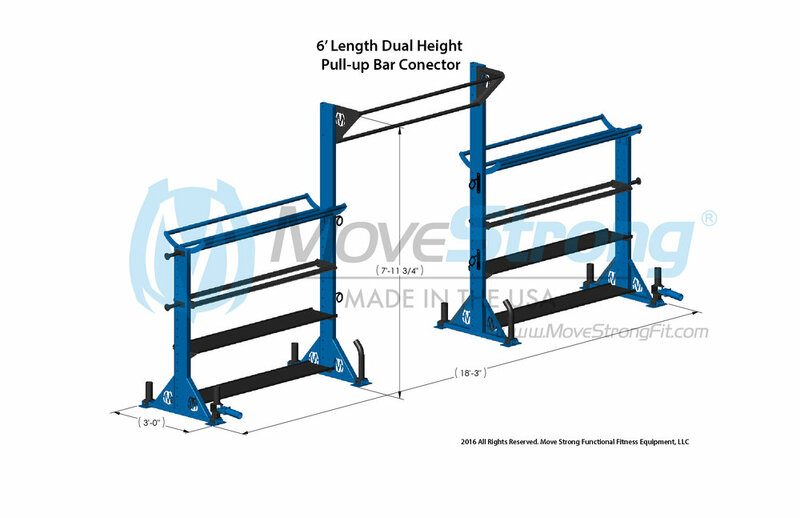 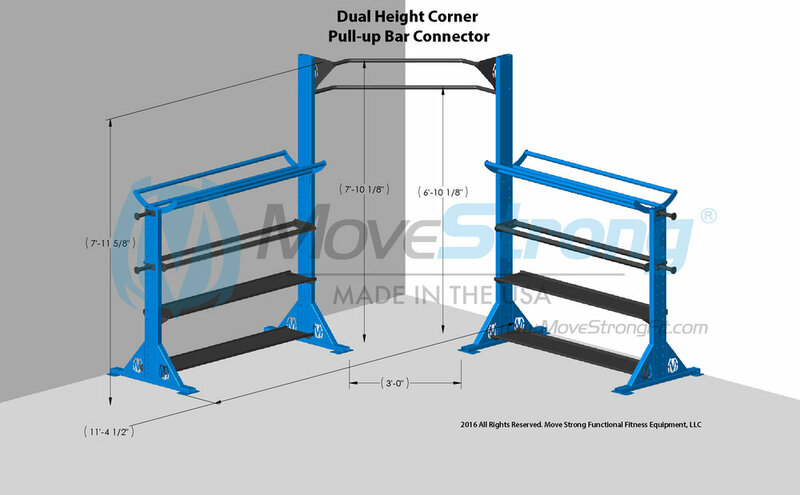 A free standing Olympic bumper plate storage rack with training feature options! 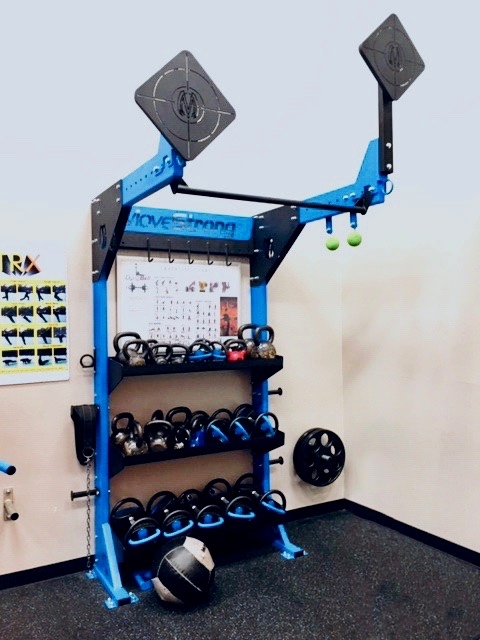 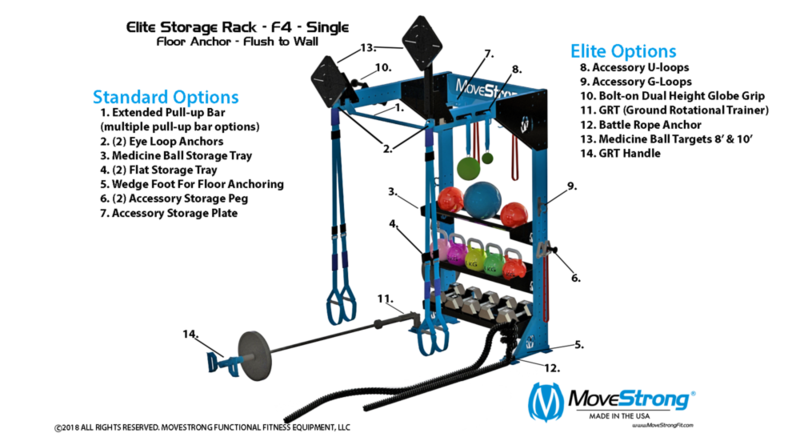 Elite Bumper Plate Storage Rack- Free Statnding - customize with choice of training features at the base with Olympic bar holders, GRT (Ground Rotational Trainer), or Rope Anchor.